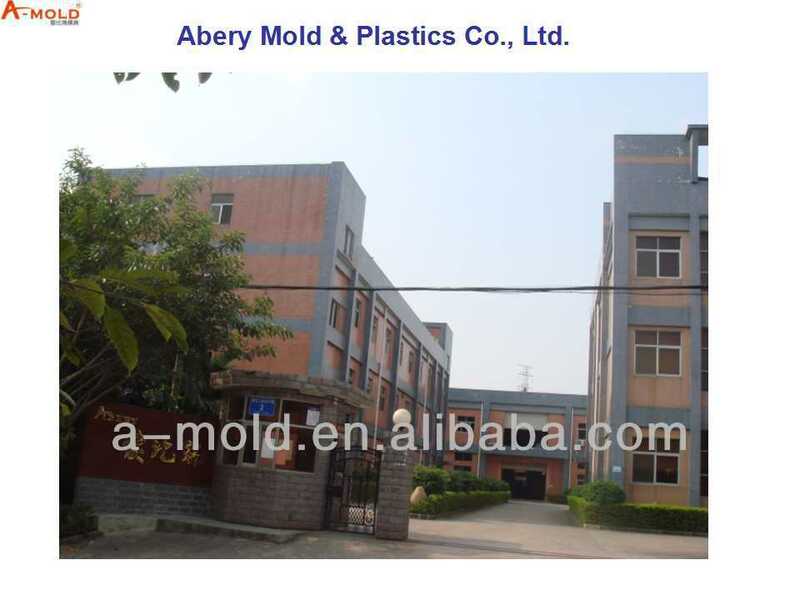 high quality plastic injection molding make up for plastic parts-Product Details from Shenzhen Abery Mold & Plastics Co., Ltd.
Abery mold is an ISO 9001 certified enterprise, handling mold making and injection molding for more than 14 years, located in Shenzhen, China. 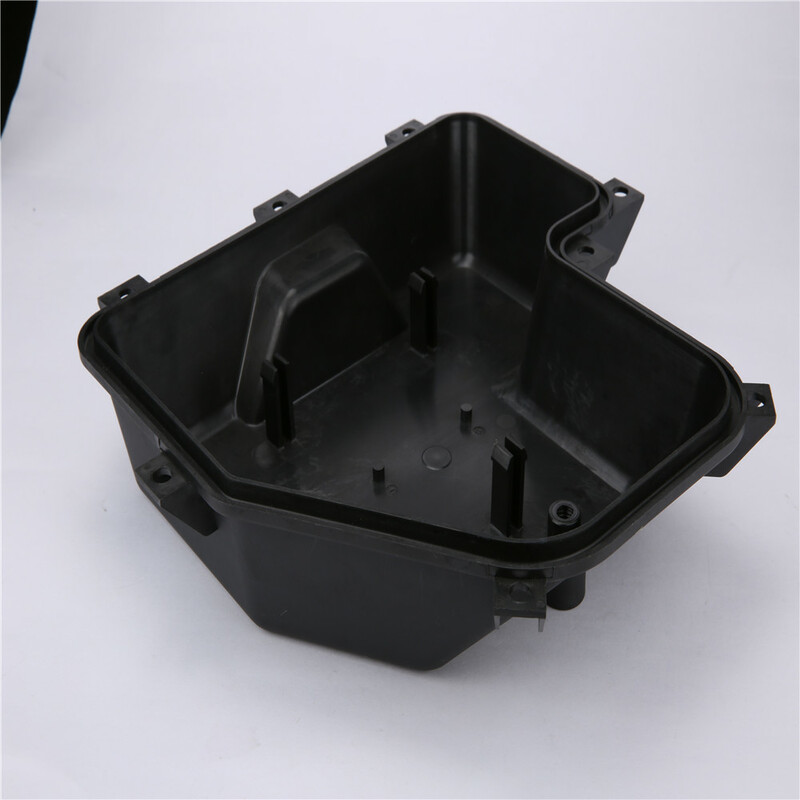 If any projects you feel a good fit for our capabilities, please contact me, Lingling Tan, sales04(at)a-mold.com. 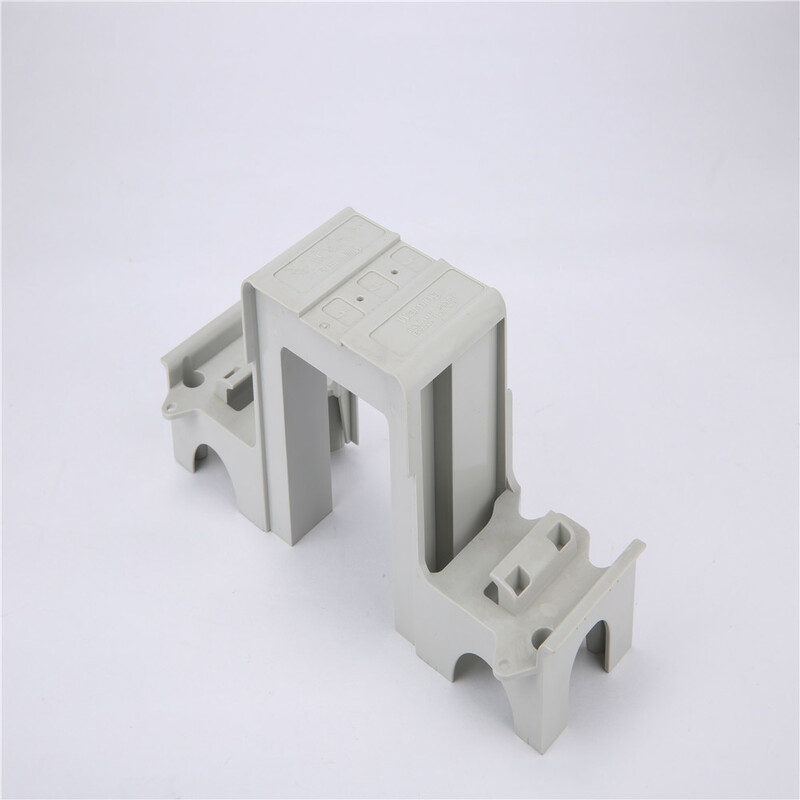 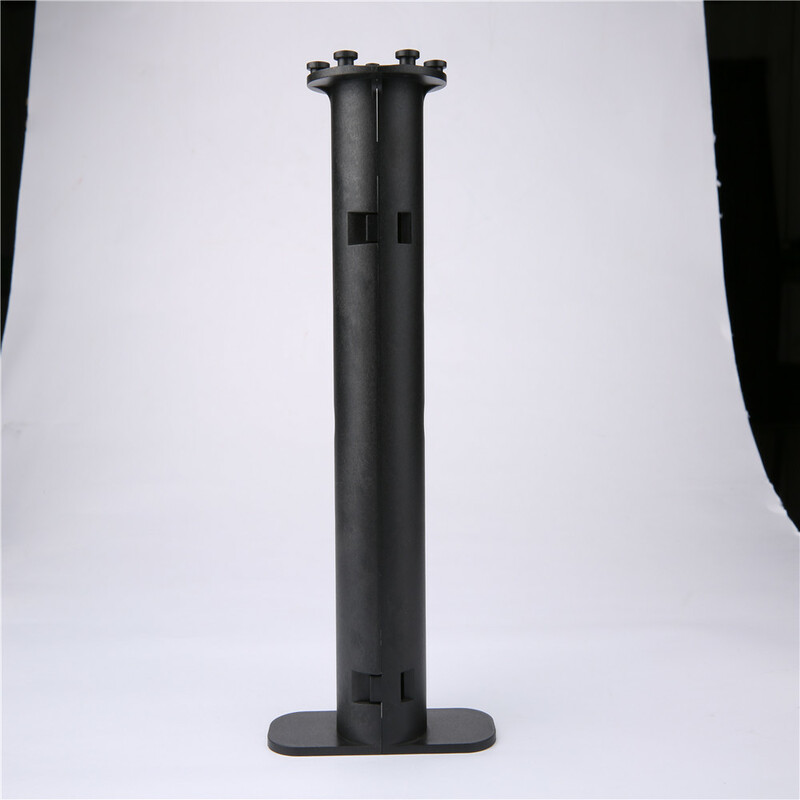 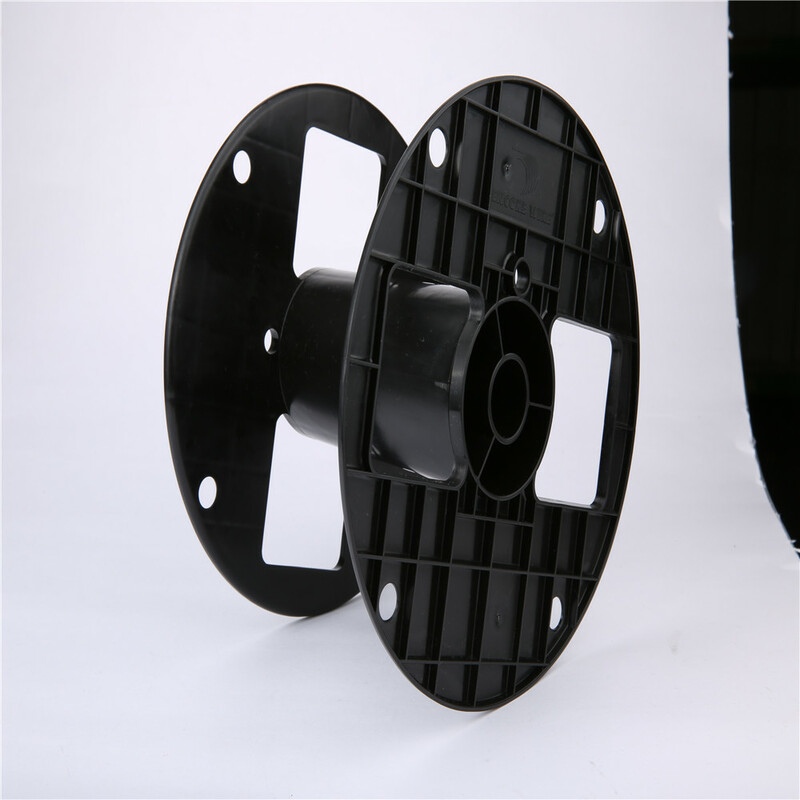 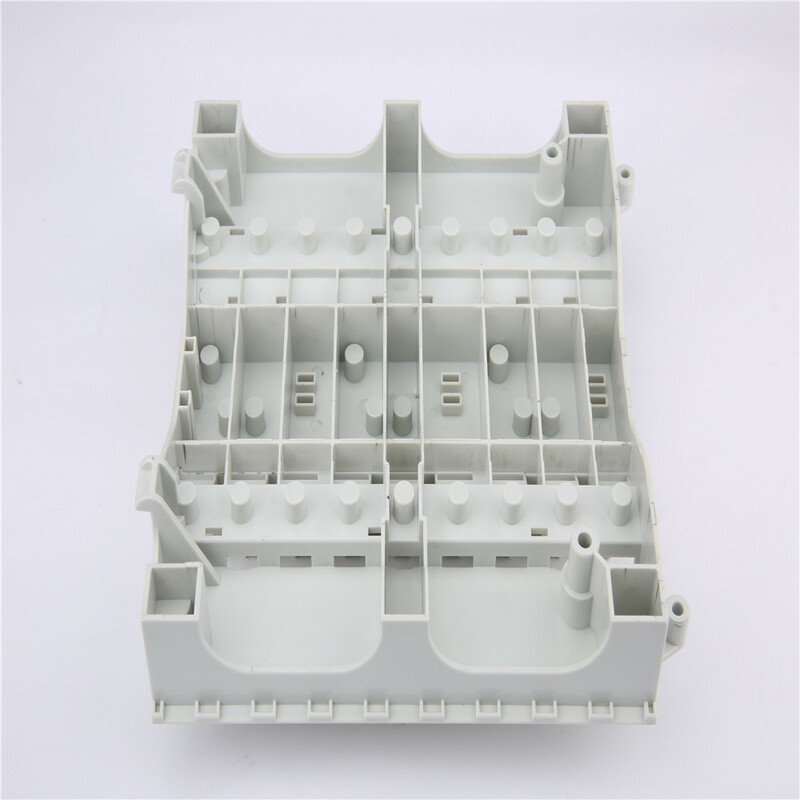 high quality plastic injection molding make up for plastic parts In Shenzhen Abery Mold & Plastics Co., Ltd. Manufacturing, Abery Mold main products: Injection mold.